What better way to start off the New Year than by supporting education for New York City students! 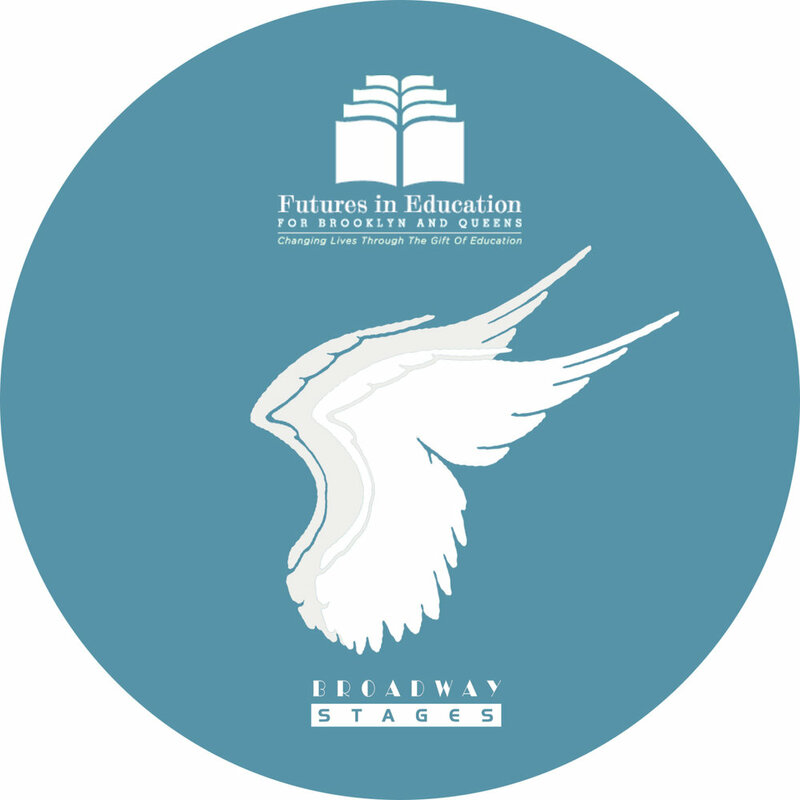 As a participant of the Angels program, Gina Argento, CEO of Broadway Stages, helps young scholars in elementary and intermediate schools get the necessary educational resources to continue to receive quality Catholic educations. Her contributions as an Angel, help significantly reduce or completely subsidize a child’s educational cost. Recipient families of the Angel program are relived of most or all financial obligations from school tuition for their children. Gina sees her support for the Angel program more than just helping students receive a quality education, it is positive investment in each child. In fact, Angels and student recipients interact on a personal level through hand written letters and artworks to communicate. Angels and then able to personally see the success of each student that they help support and can be more involved in leading each student to be the best they can be. Gina encourages everyone to join her in participating in the Angel program offered by Futures in Education this year and make a difference!